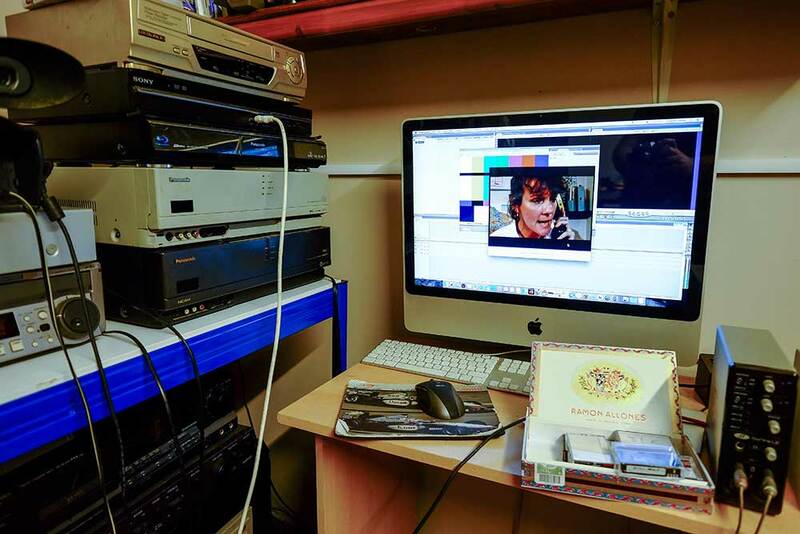 Video Image Productions are in the process of converting Mini DV tapes of an un edited film shot on Mini DV tapes in 16:9 aspect ratio. Mini DV tapes captured digital video onto magnetic video tape. Encoding was MPEG 2. In my opinion the two best Mini DV camcorders were the Sony Z1 and the Panasonic DVX100. Both camcorders had a 3CCD setup for superior colour rendition. The Panasonic could record 24p frames per second for a more filmic look, and had cine gamma settings. Digital video tape transfer can be Mini DV tapes, Digital 8 tapes or Digital Betacam video. Digital Betacam was the gold standard for standard definition video capture. Transfer is via firewire to ensure no quality loss of the digital video tapes during transfer. Capture of the Mini DV tapes is through Final Cut Pro 7. Setting within FCP are set to Pro Res 422 and copied to hard disc. Final Digital video files for the customer will be copied onto USB memory sticks. It is important that the USB memory sticks are USB 3 and around 95mbs speed. You can use slower cards but it takes a long time to copy the files to your computer with the slower cards. If the files run into the 1TB or above size then you are best of having us transfer them to an external hard drive. We can buy an external drive in for you or you can provide one yourself and send it with the tapes. We also recommend that the files are copied onto fast AV hard drives for editing. The fastest of these drives are SSD but they are expensive and not really necessary for Standard Definition editing. Two of the best Software packages for video editing are Adobe Premier and Apples Final Cut Pro.